This stunning 1930s building is now home to 6 beautifully restored luxury apartments equipped with kitchens, high-speed internet, satellite TV and AC. 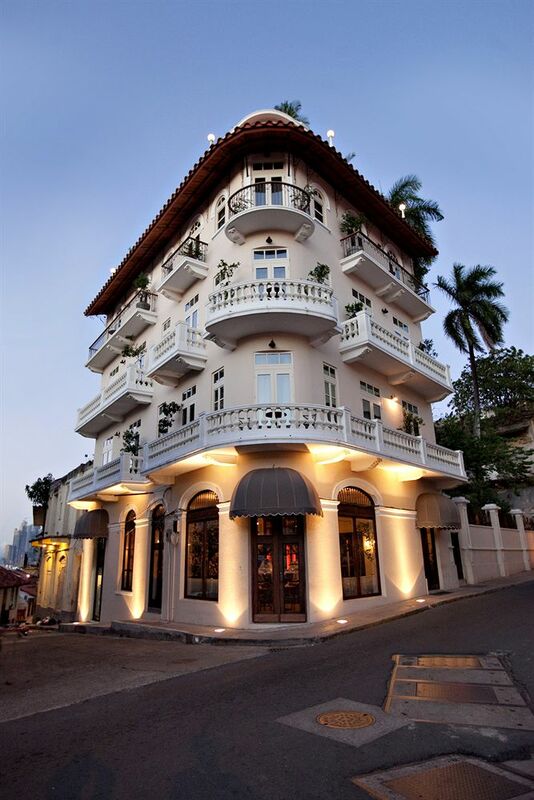 There is also a roof-top terrace with spectacular views of Panama City, 24 hour concierge service and parking. This building is also home to the Las Clementinas Cafe and Bar. A small intimate hidden patio terrace garden is available for use by hotel and restaurant guests alike. Apartments starts at $250/night in low season though they also offer discounted weekly rates.